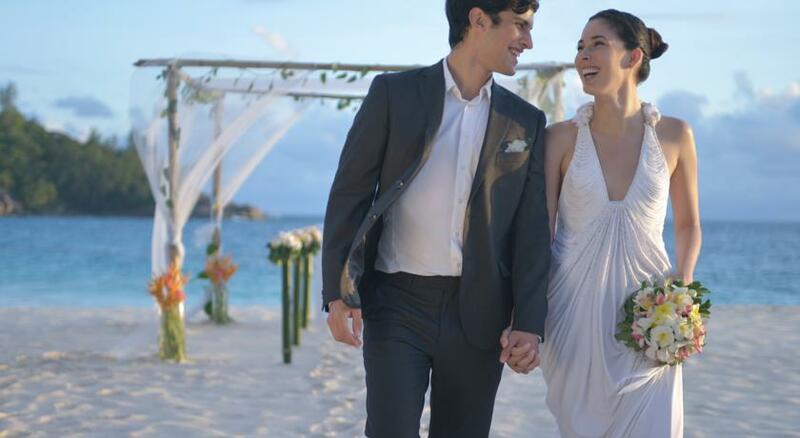 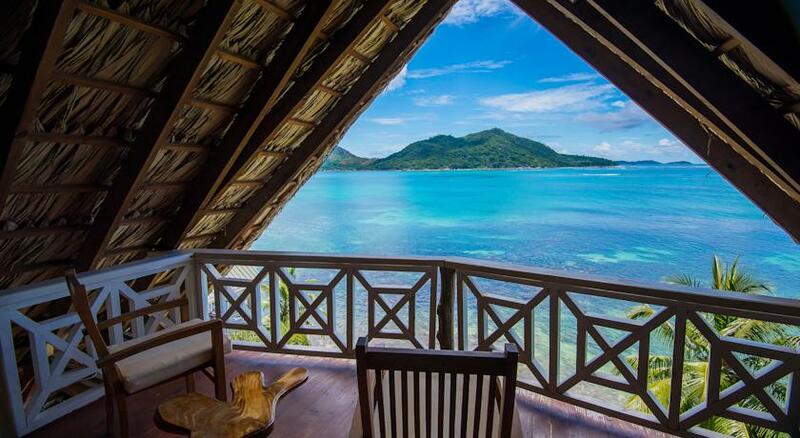 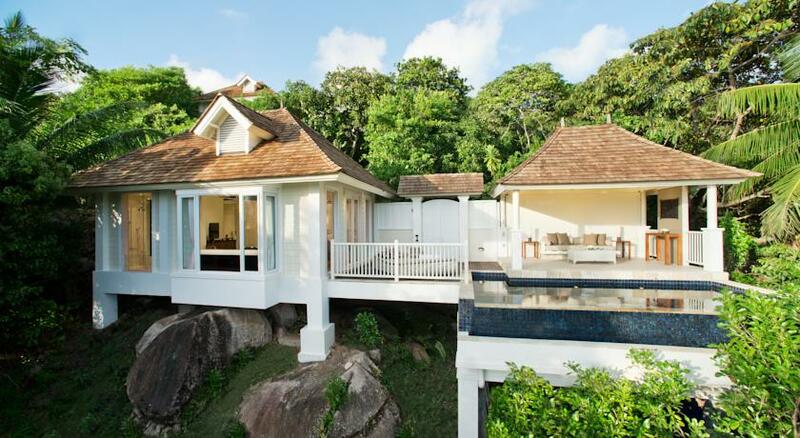 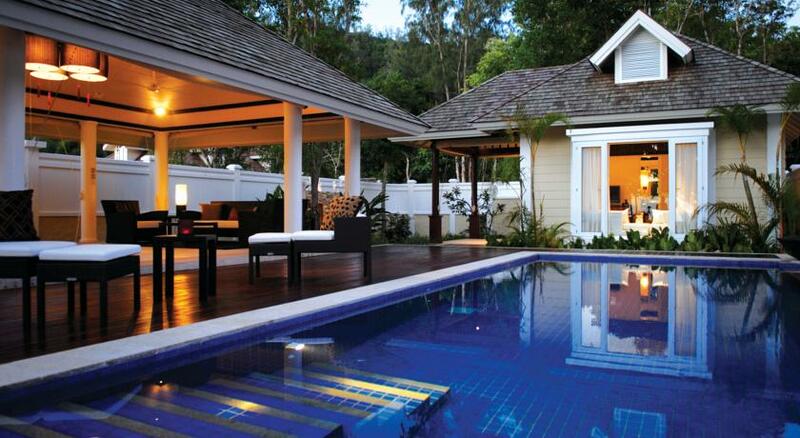 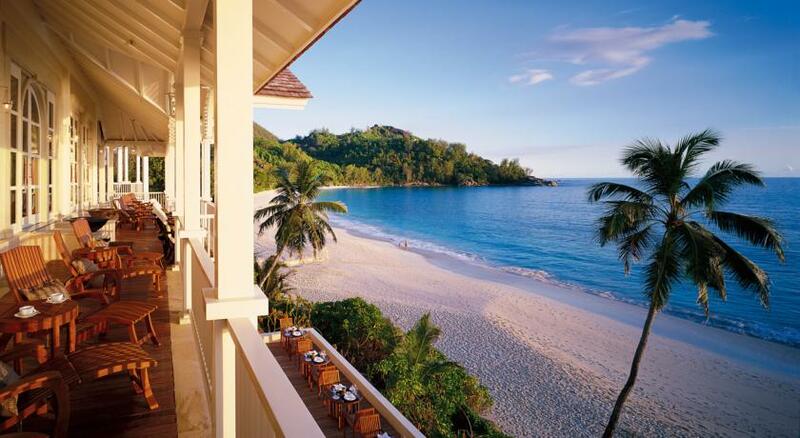 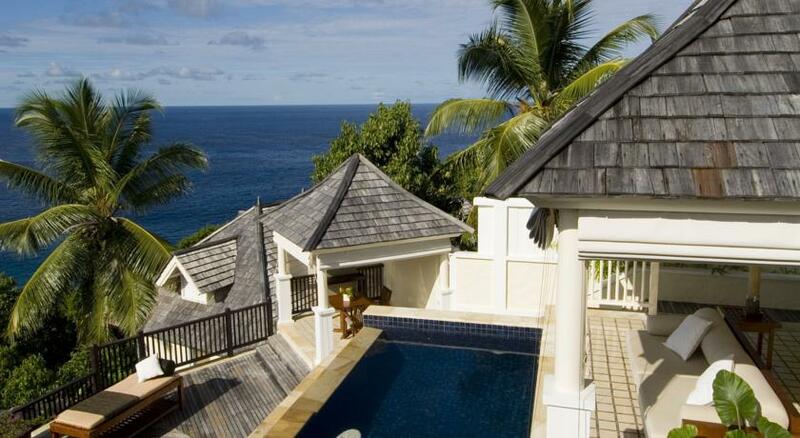 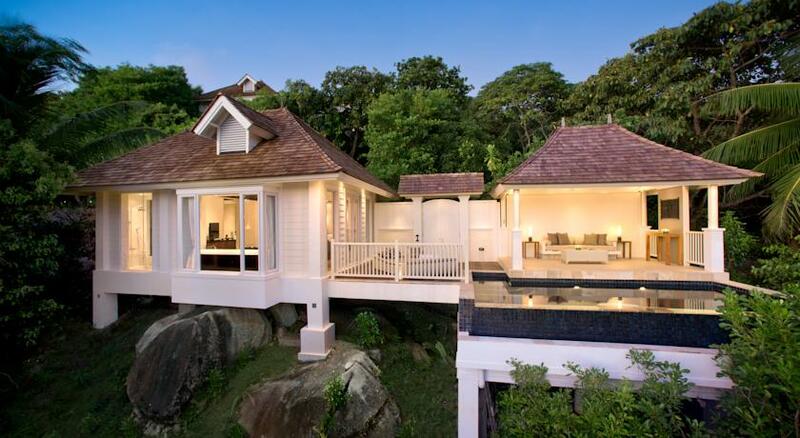 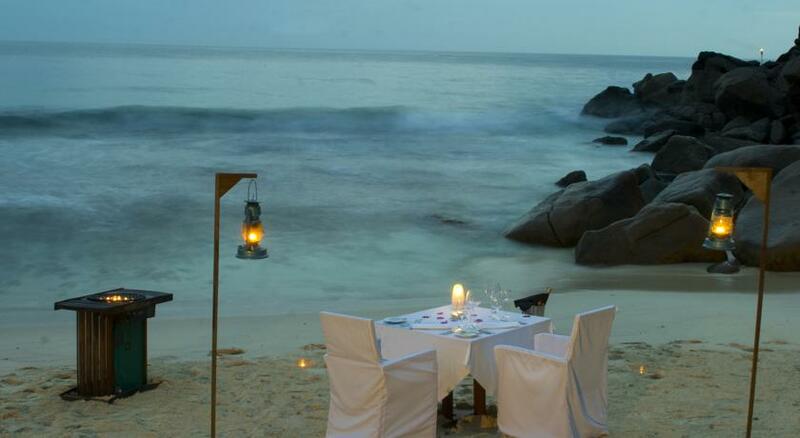 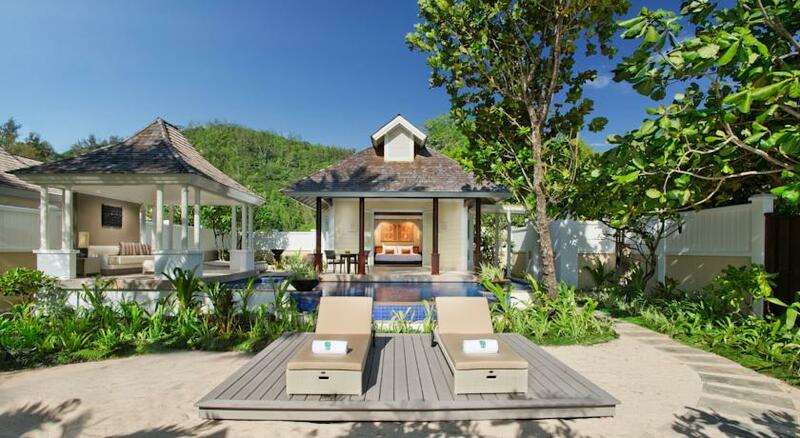 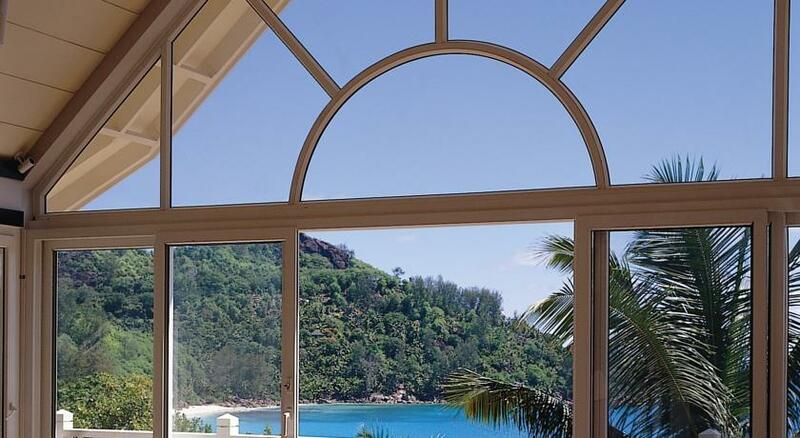 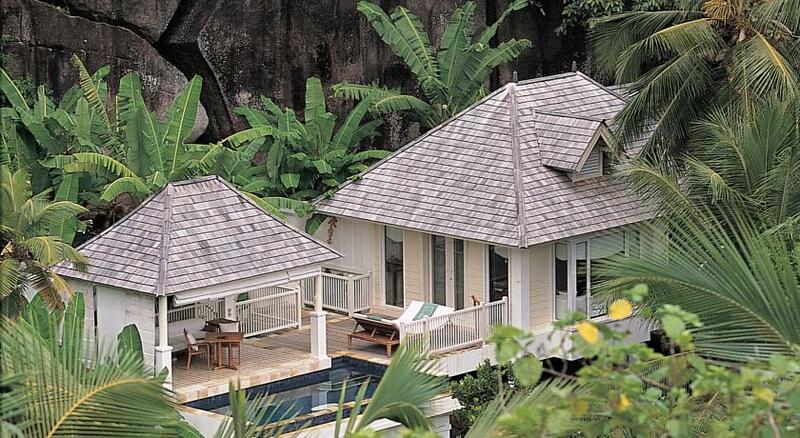 Located in Intendance Bay along the southern western coastline of Mahe, Banyan Tree Seychelles has direct access to the beach and offers spacious villas with a private pool. 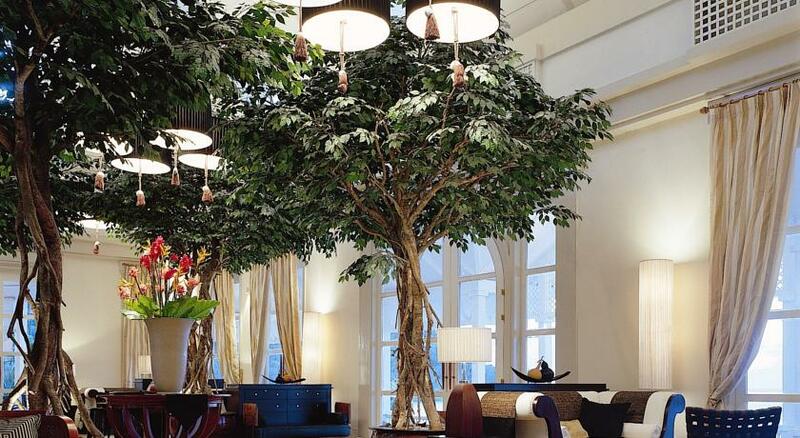 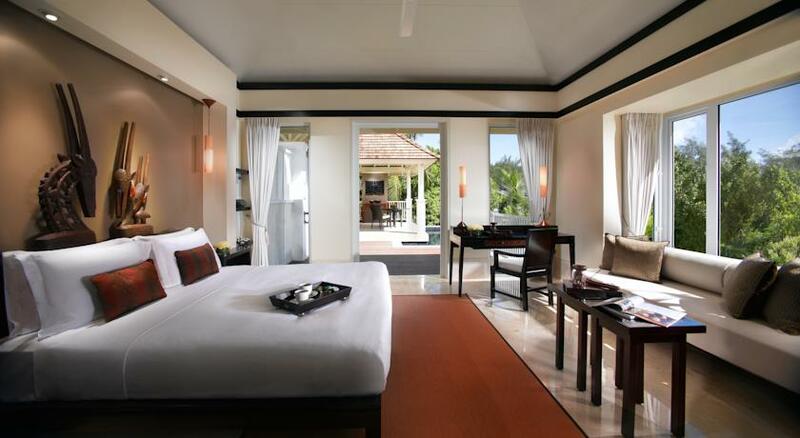 It features spa facilities, a fitness centre and a tennis court. 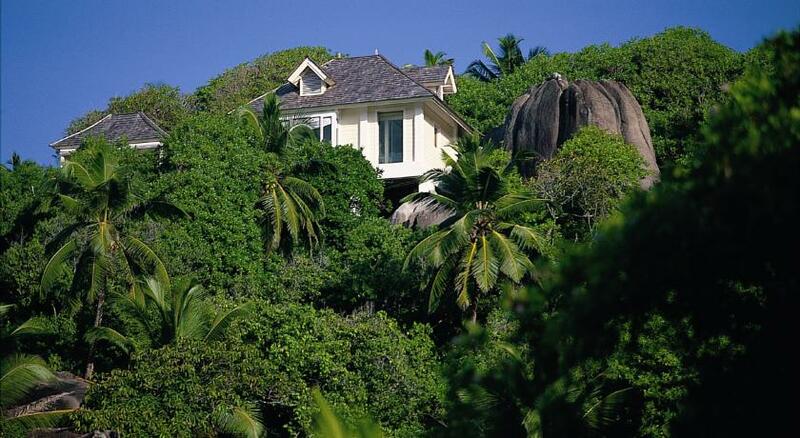 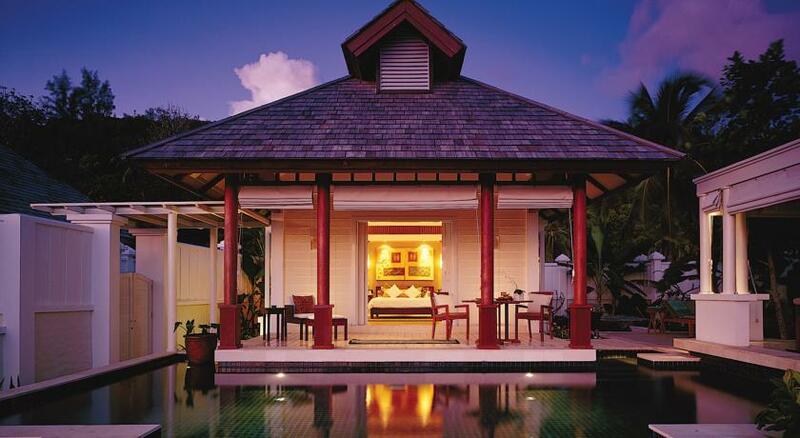 Banyan Tree Seychelles has luxuriously furnished villas, combining the Seychellois architecture with the contemporary décor. 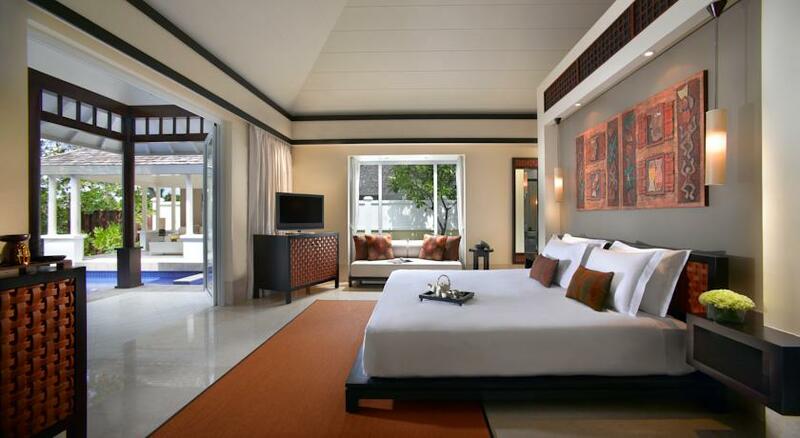 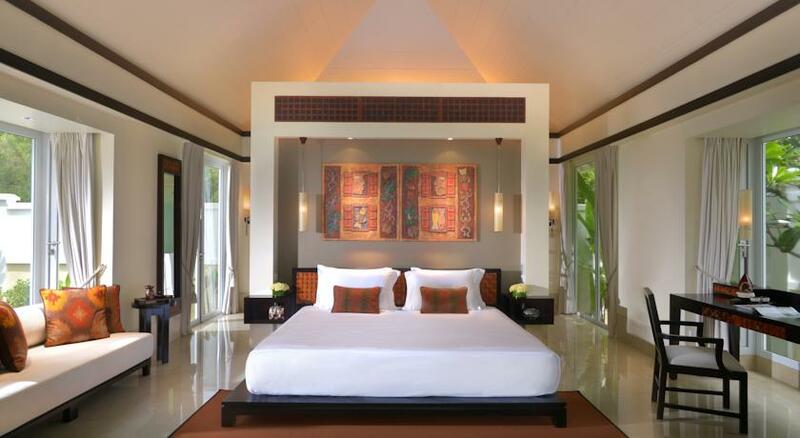 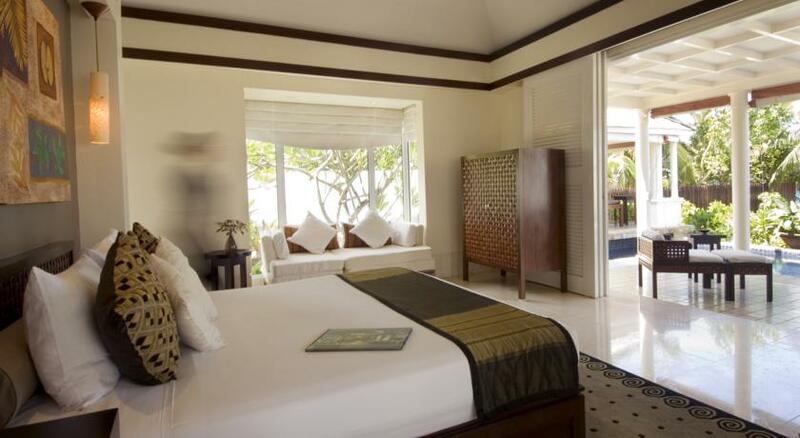 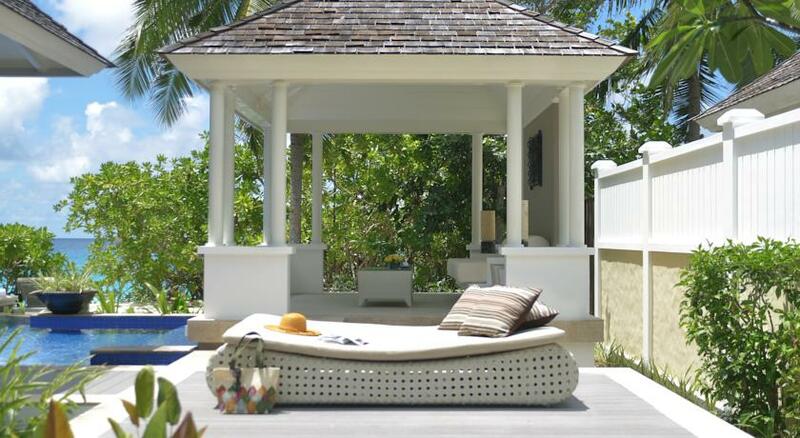 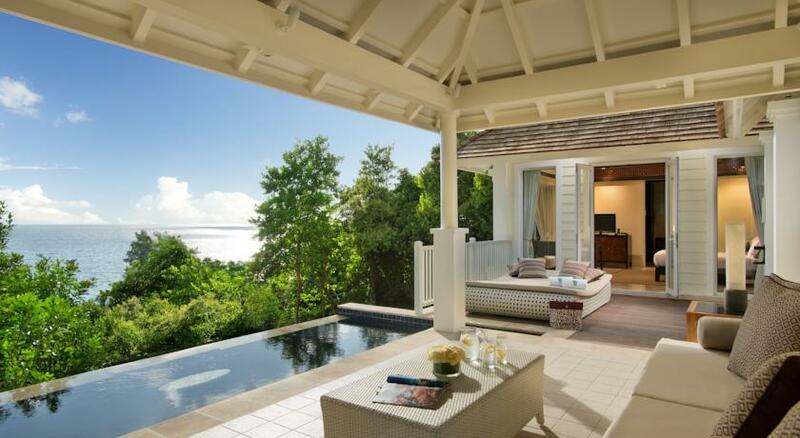 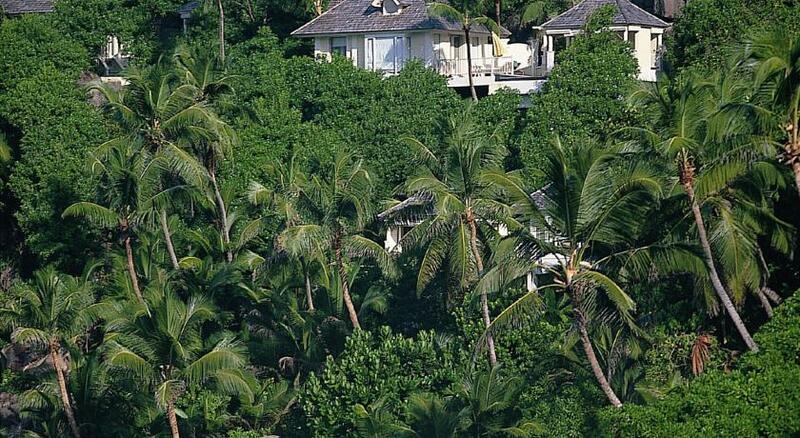 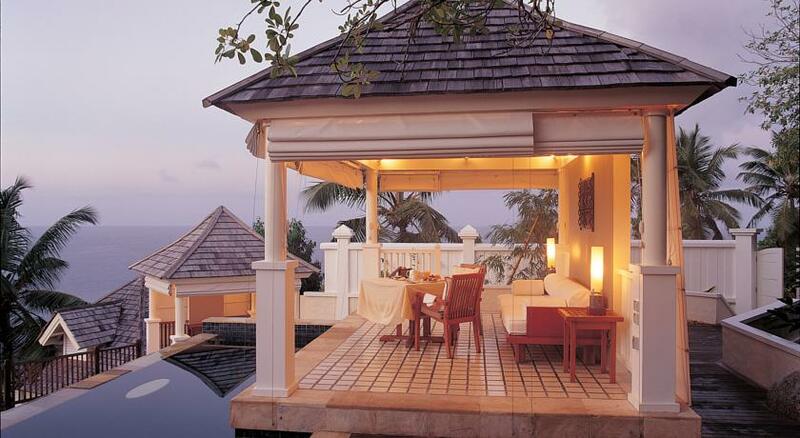 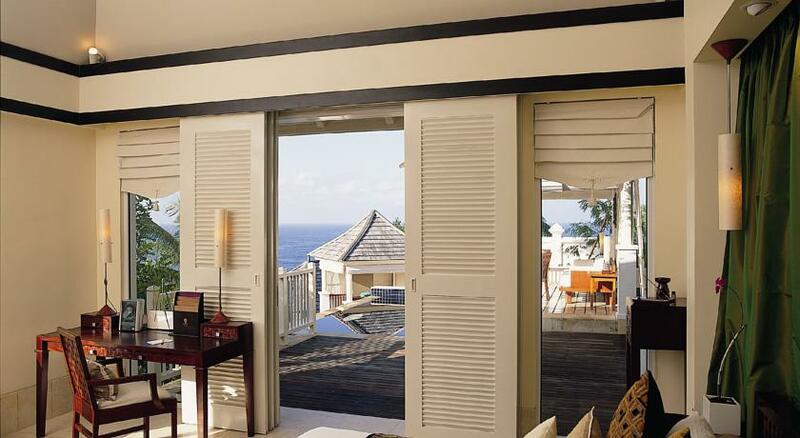 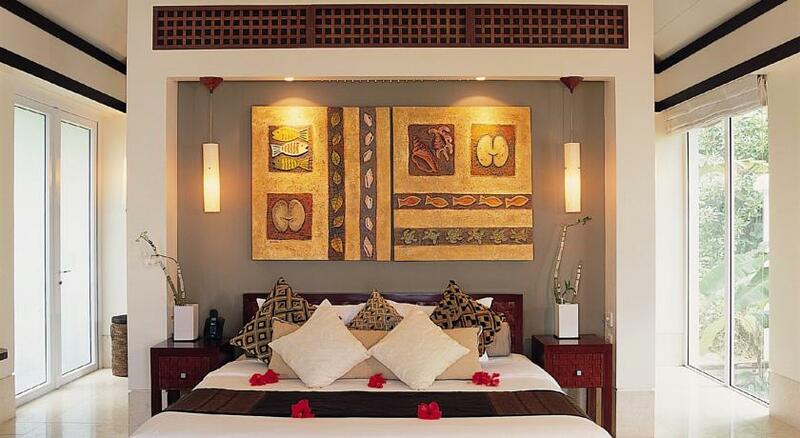 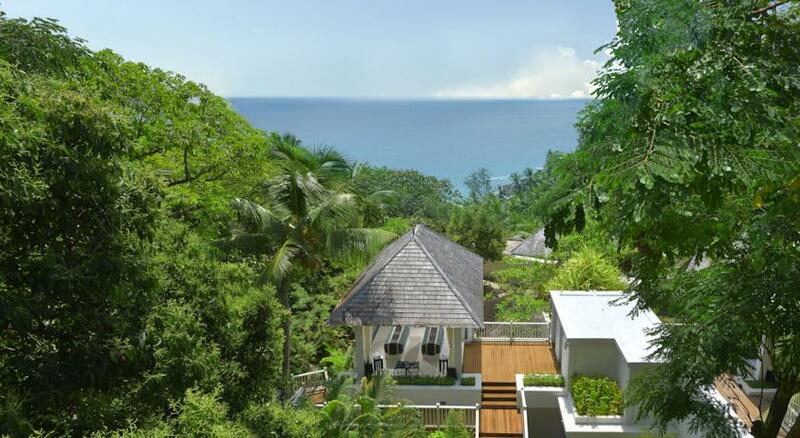 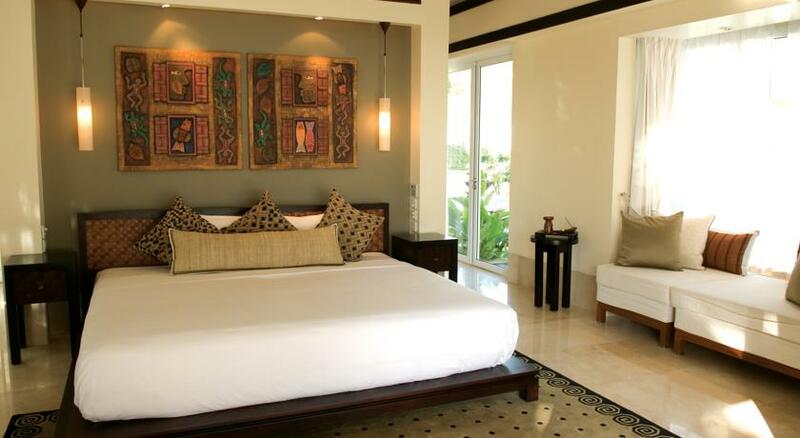 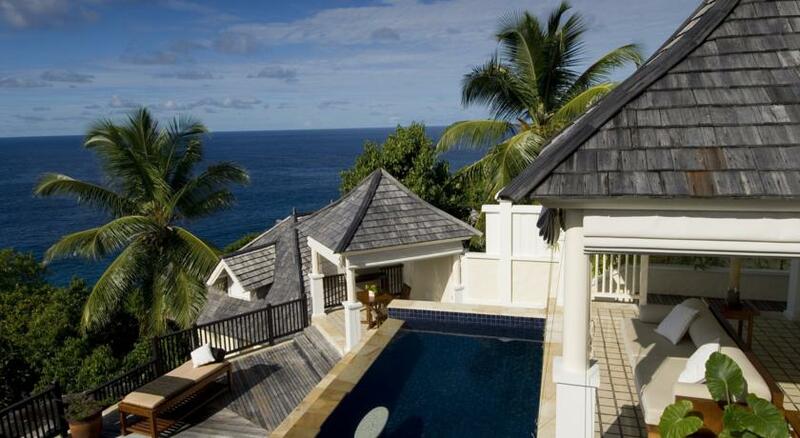 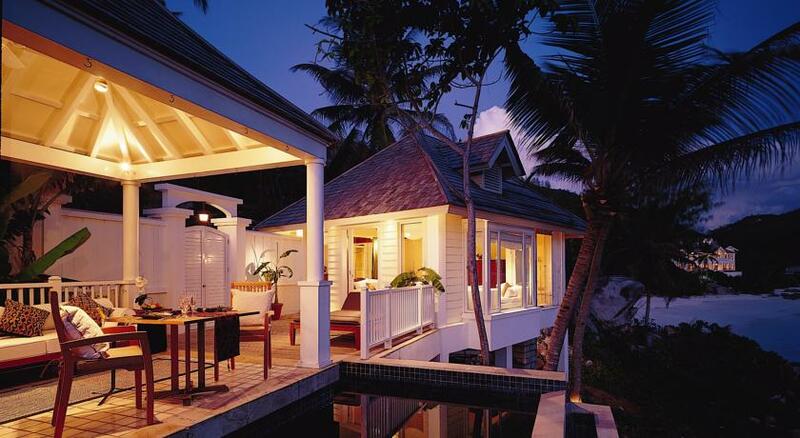 Overlooking the Indian Ocean, each of the air-conditioned villas has a satellite TV. 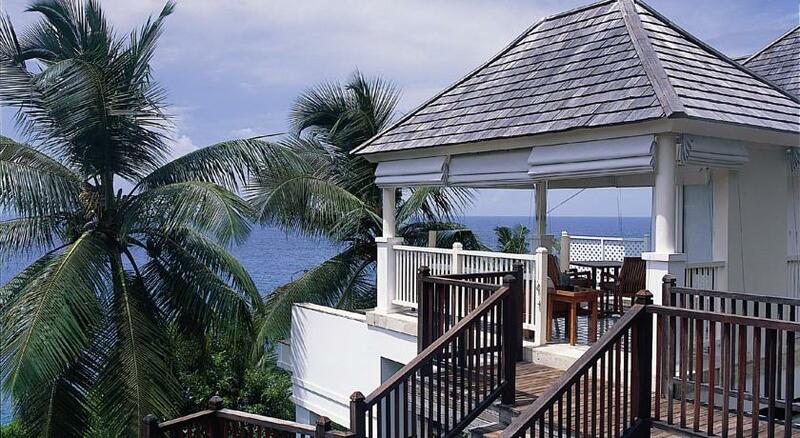 The resort’s restaurants offer a variety of local and international dishes. 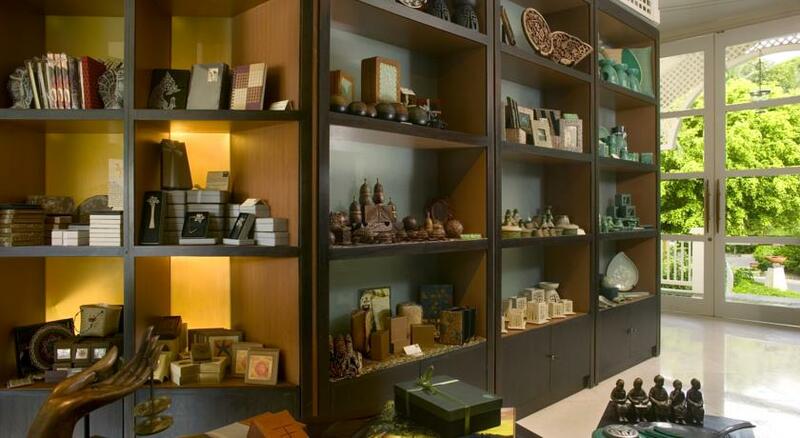 Saffron serves Thai cuisine and Southeast Asian specialties, while La Varangue provides a selection of light snacks and pizzas. 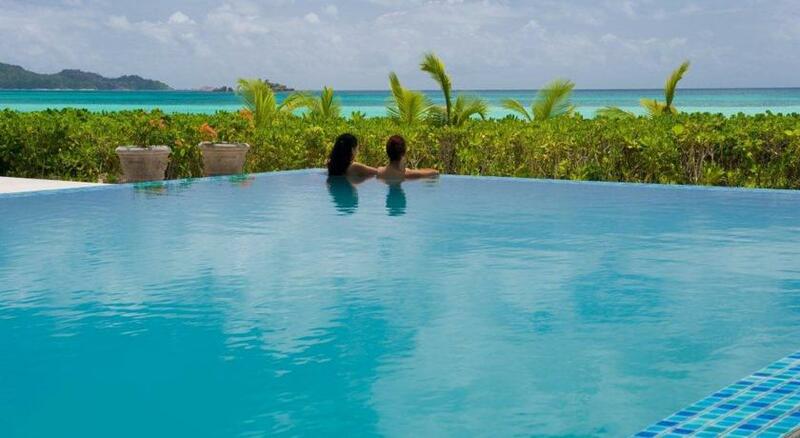 Guests can relax around the infinity pool with a fruit cocktail, before enjoying a yoga session or a game of tennis. 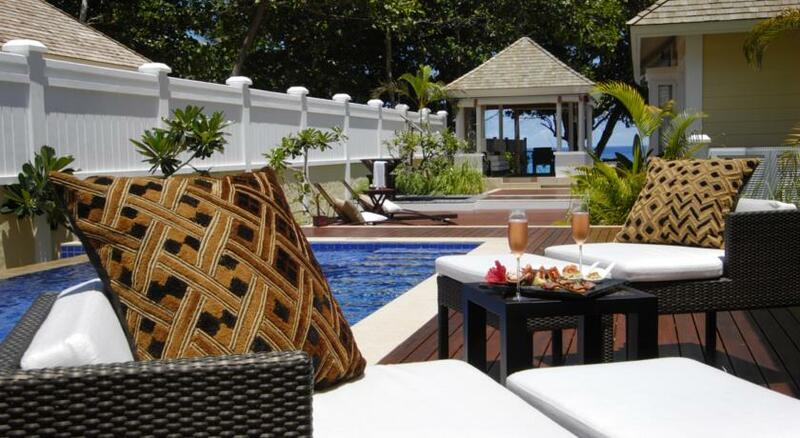 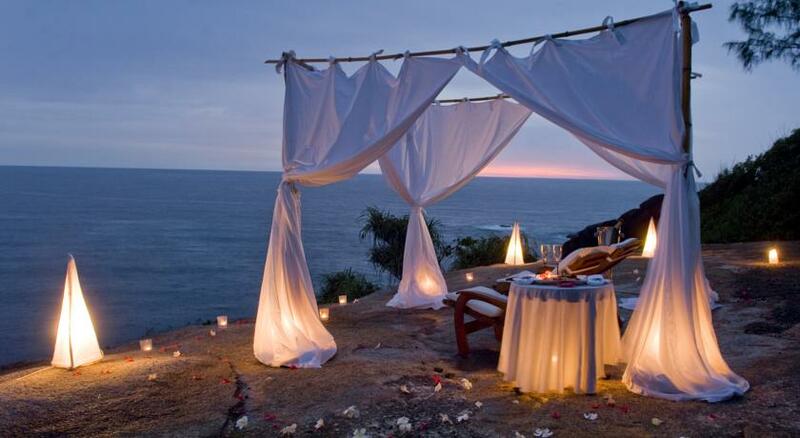 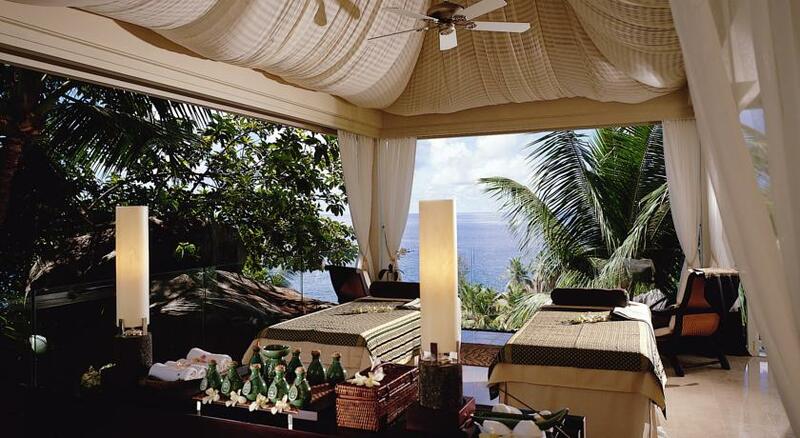 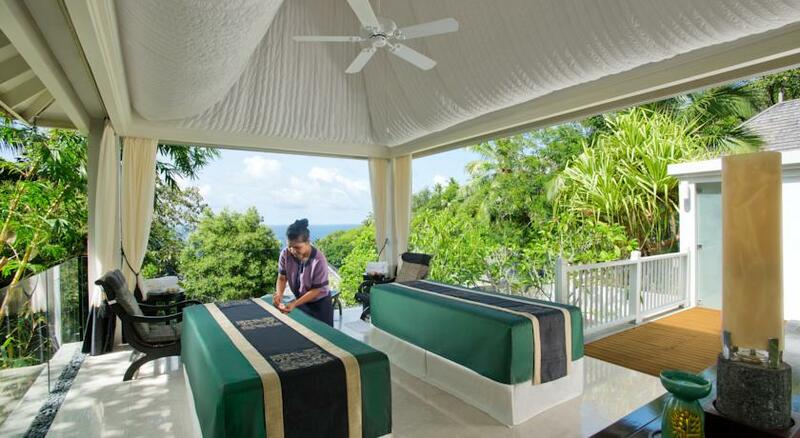 They can also experience spa treatments at one of the luxurious hillside pavilions. 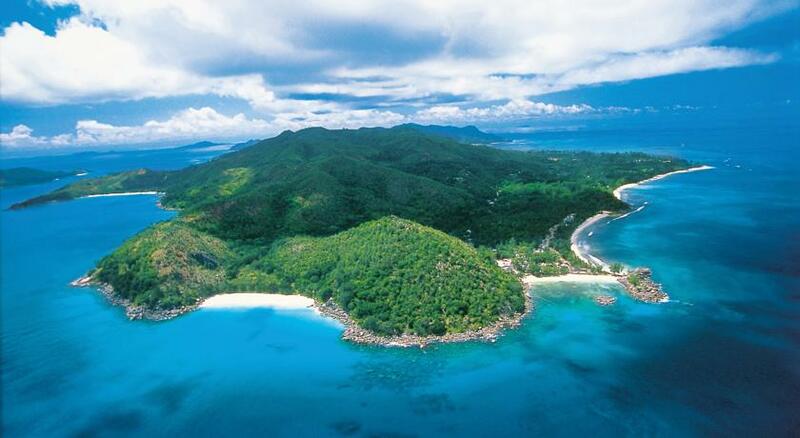 A range of activities such as mountain biking, snorkeling, and canoeing are available in the surrounding area. 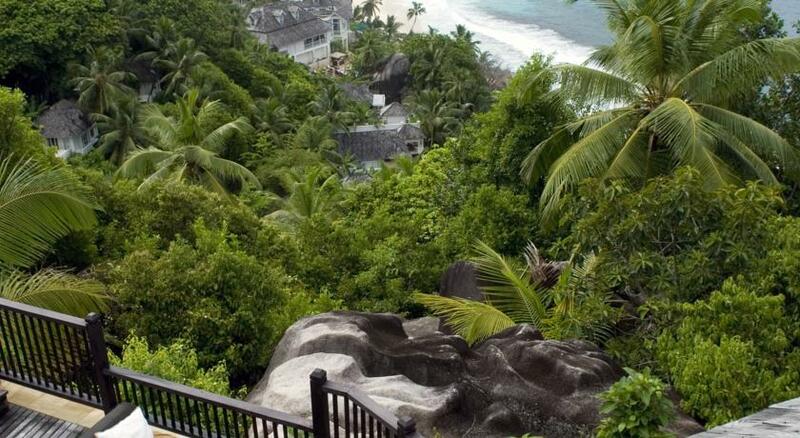 Free bikes and a car rental service are also provided on site.